The hugely influential and undeniable horror classic, Night of the Living Dead, finally gets the royal blu ray treatment it deserves courtesy of Criterion. 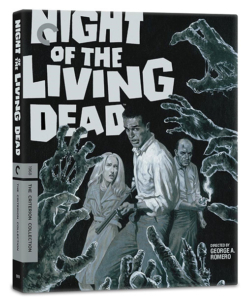 Shortly before his passing, George Romero supervised the Museum of Modern Art restoration of Night of the Living Dead, a venture co-funded between The George Lucas Family Foundation and the Celeste Bartos Fund for Film Preservation. After being screened there, it was picked up for distribution by Janus Films, the company behind the highly-regarded DVD/Blu-ray company Criterion Films. Speaking as a lifelong fan and someone who passionately collects and treasures movies (especially horror movies), I can tell you that Criterion excels at the remastering and preserving of films on DVD/Blu. When you see that “C” logo on the cover and the Janus Films logo before the movie starts, you know without a doubt that you’re getting a culturally, artistically, even historically important movie. Some older Criterion releases are now sold between collectors for hundreds of dollars, and there is at least one Facebook page dedicated specifically to collecting Criterion releases. Several months ago, I bought the new Criterion Blu-ray remaster of Carnival of Souls, and it made me weep. Literally. The picture was perfectly sharp and clear, to the point where I could see tiny splinters in planks of wood. That kind of thing matters to me. There was no longer a haze to the picture, and the music sounded like it came from within the movie itself. The otherworld effect of Carnival of Souls was tangible and entrancing. 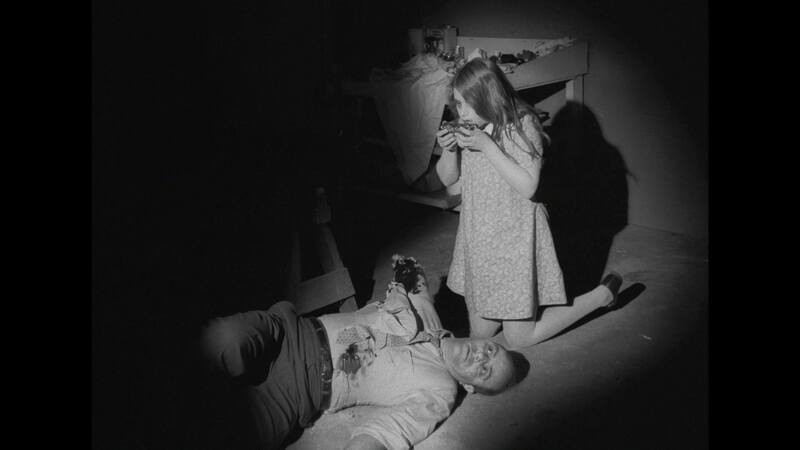 I wept the same kind of tears when I watched the new Criterion Night of the Living Dead. The love and meticulous polishing that went in to this disc are sparklingly apparent. The picture is pristine, and the fact that it is black and white has no bearing. It adds to the movie and makes it so haunting. It is a picture to drown in. These are fifty shades of grey I could definitely submerge myself in. With the advantage of a completely noiseless soundtrack, the haunting library music seems genetically blended into the soundtrack. 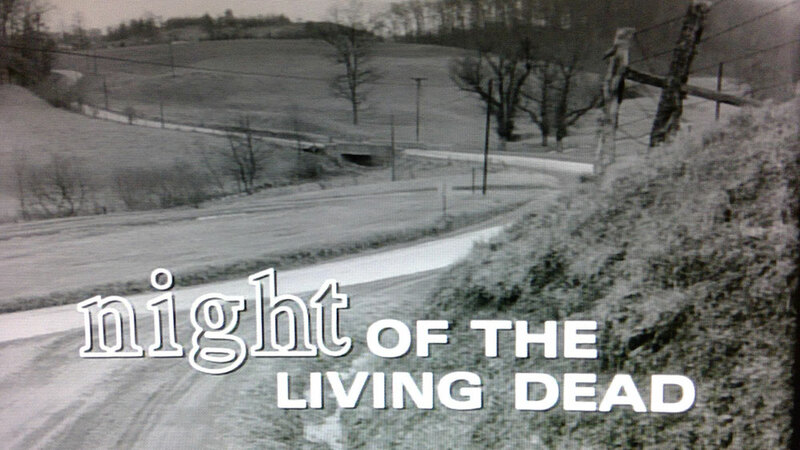 Even those of us who know every single note and sound will experience ‘Night of the Living Dead’ as if it were fresh and in a 1968 theatre. I don’t remember how old I was when I saw it for the first time, but I do remember that it was a Saturday afternoon on WPIX Channel 11. I had already seen Dawn of the Dead and Day of the Dead, and was surprised at how legitimately creepy the original was. Surely it was in part due to the austere mystery of the black and white picture. Since that day I have owned it several times on VHS, mostly from Anchor Bay. I first encountered a remastered version on an Elite DVD, which was remastered using THX technology. It was such a revelation at the time that the film began with a hazy video image of the movie, then the Elite logo blasts it to pieces and fills up the screen. As if to say “throw out all those old videos, folks, we’re here to save the day.” And, at the time, they certainly did. A beautiful picture. 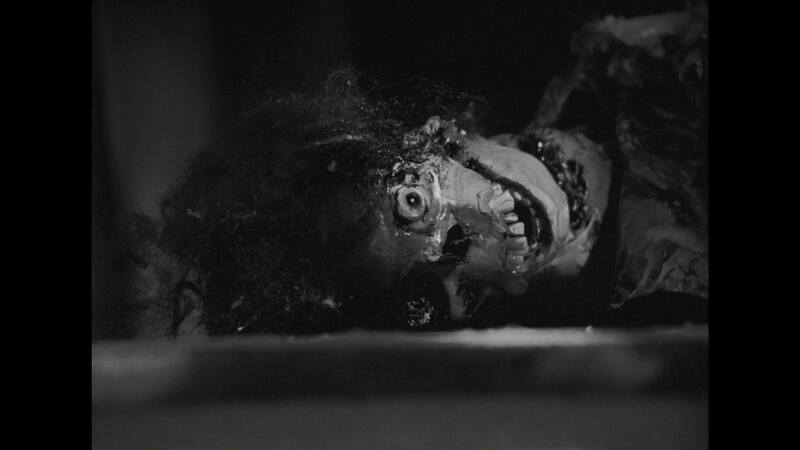 Thank you, Elite, for giving me many years of quality Night of the Living Dead enjoyment. But now things are different, and although I will keep my DVD and cast-autographed double VHS set forever, I have a new undead pond to drown in. 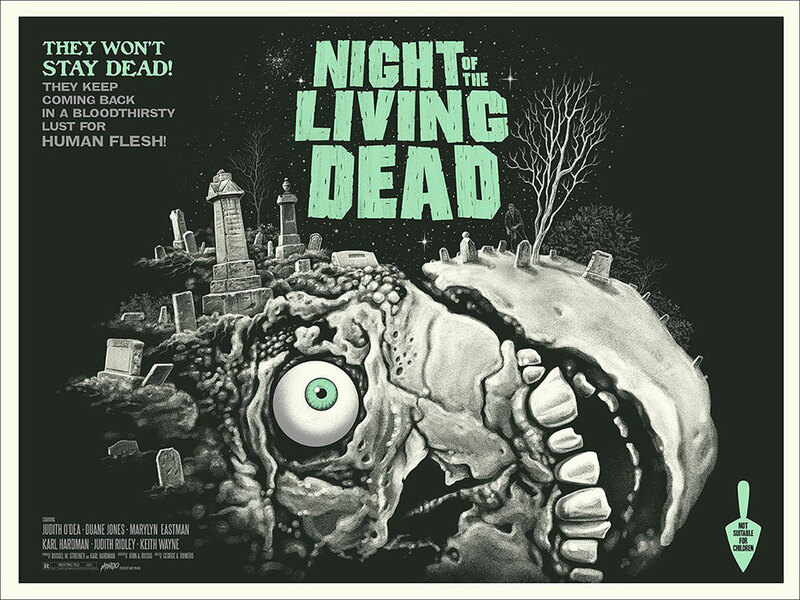 Night of the Living Dead is credited by author Kim Newman, in his book “Nightmare Movies”, as being the first modern horror movie. I am in total agreement. That’s where it all started. Hershel Gordon Lewis’s Blood Feast (1963) was the first movie to ever feature gore, but the movie was exceptionally silly, with its tongue planted so firmly in its own cheek that it started to separate flesh from jawbone. 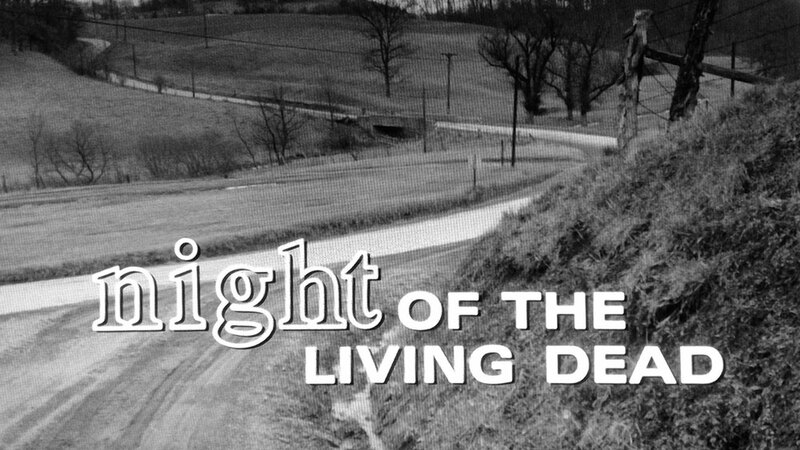 Night of the Living Dead was the first serious modern horror movie, and it wanted you to think as well as be scared. Like the other films in his living dead output, it is uncontrollably hemorrhaging social commentary. Many people know it best as the movie that didn’t get copyrighted. It was stolen, bootlegged, colorized, and otherwise mangled countless times over the years. It can be seen on background televisions in many horror movies, whether as a nod of appreciation, or because they wanted something cool on the tv and Night of the Living Dead was free. 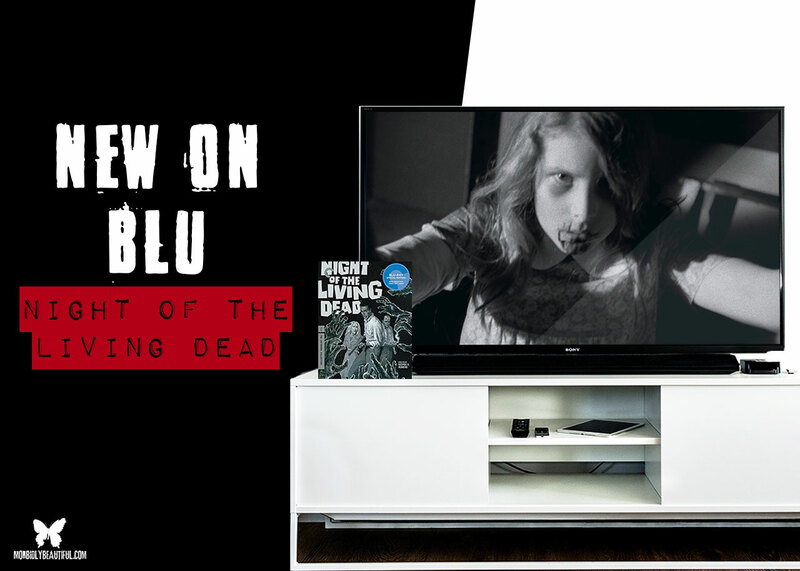 If you have an interest in cinema history and want to hear the newborn cries of the modern horror movie, those screams have never been experienced on a baby monitor better than Criterion’s Night of the Living Dead. 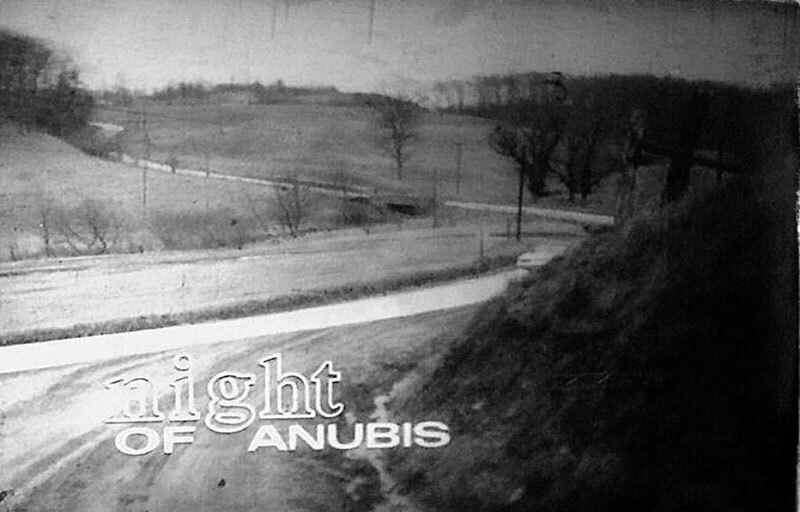 Included in the new 2-disc Criterion version is the workprint of Night of the Living Dead, called Night of Anubis. Since it is a workprint, it is in exceptionally poor condition, but a fascinating artifact. I have included screen grabs from both the Elite DVD and the Criterion Blu-ray for comparison, and even taken with an Apple laptop the images show a significant difference.